Music from the short film "Back to Innocence" by The Jubilee Project. 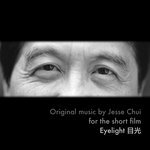 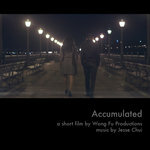 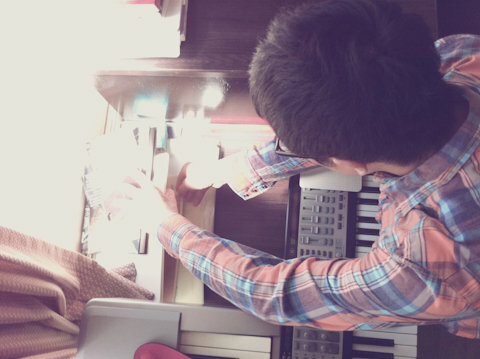 Music composed and performed by Jesse Chui. 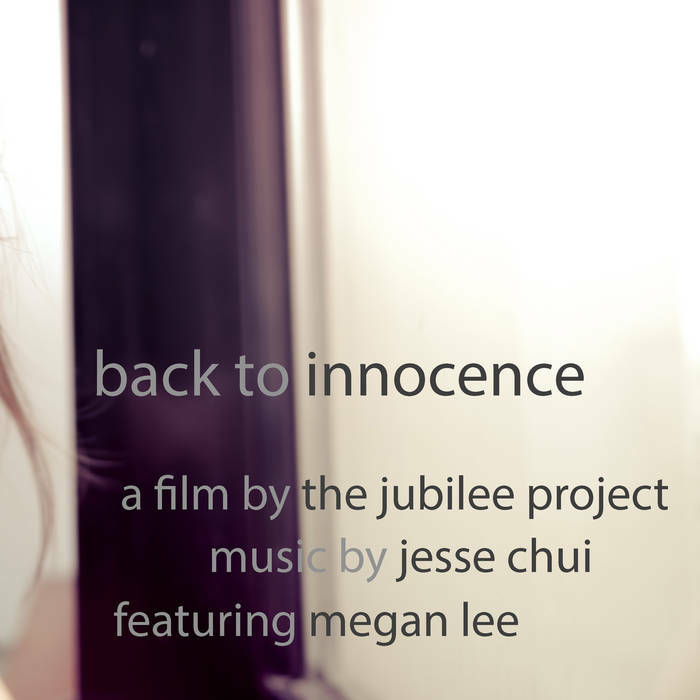 Vocals performed by Megan Lee.